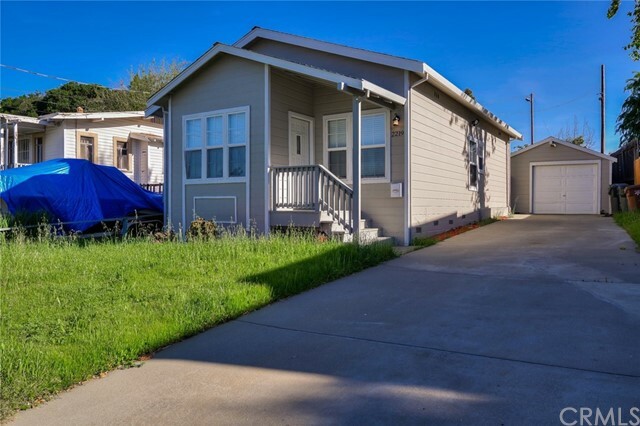 All Martinez homes currently listed for sale in Martinez as of 04/20/2019 are shown below. You can change the search criteria at any time by pressing the 'Change Search' button below. "New is so refreshing. New feels good, it smells clean, it looks pristine, it s up-to-date. Revel in the new carpets, the smooth quartz counters, the updated fixtures, and the enhanced landscaping. Relax in front of the fire in the family room, or host that special family gathering in the living room. Sip your coffee at the breakfast bar or on the patio by the rose garden. A master suite with a walk in closet means you have enough room for shoes and the baseball cap collection. French doors to the yard provide lots of light and an open feel. 2177 Knollwood is centrally located between Pleasant Hill's great shopping, entertainment, and services, and the shops, eateries, parks, and marina in historic downtown Martinez. Easy freeway access puts the Bay Area and beyond at your fingertips. Sunday Egg Hunt! Open Saturday and Sunday, 1-4."